TCP held its inaugural faculty retreat on August 17-18, 2018. 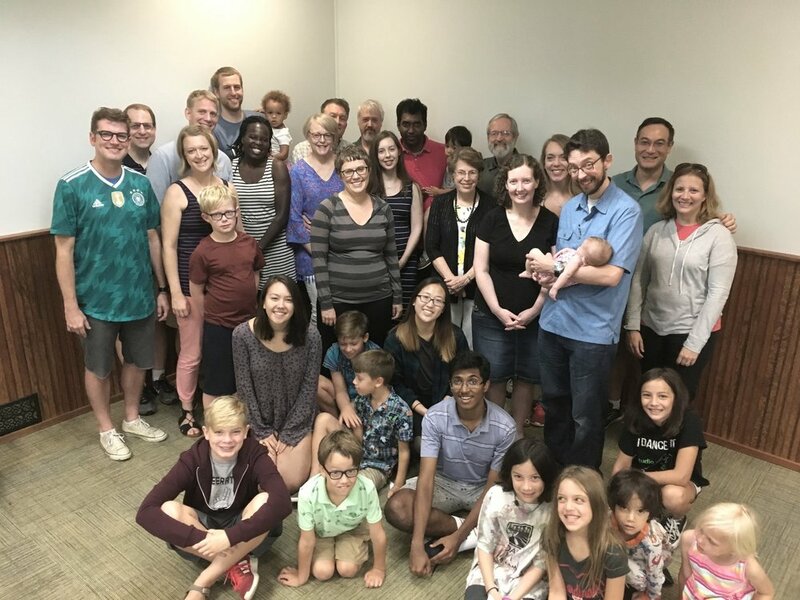 We had over 30 participants, including faculty, family members, local pastors, and students and alumni who volunteered their time to provide childcare. Professors Abram Van Engen and Heidi Kolk led us through seminars on vocation and narrative storytelling, and we also enjoyed meals together, recreation, and a worship service led by Pastor Mike Farley, our Director of Strategic Partnerships. Pastors' Dialogue: How Can Churches Bridge Deep Differences?